Metal Gear Solid 5: The Phantom Pain hasn’t had a new trailer in a while, but it sounds as if Hideo Kojima is cobbling something together as you read this. In fact, he’s teased some form of “important” announcement for tomorrow, which may or may not be video-related. Speaking of trailers, you can check out the Metal Gear Solid 5: The Phantom Pain E3 2013 trailer to tide you over. It’s still pretty epic. 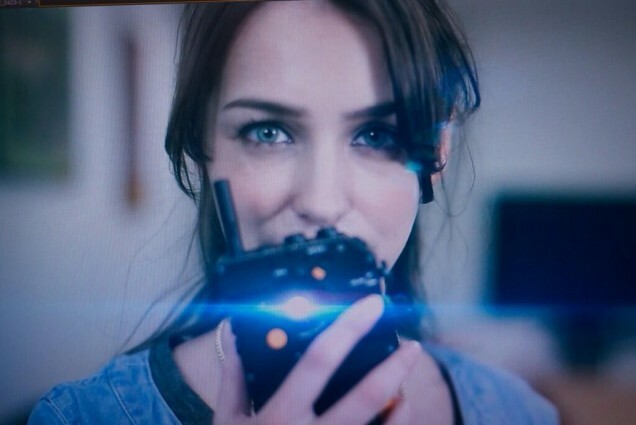 Note the iDROID iPhone case prop, as developed by Sentinel. You’ll actually be able to buy those in Japan later this year. So there you have it folks, there’s some sort of announcement coming tomorrow, but we’ve no idea what this video involves. We’ll report on whatever it is as soon as the word drops. Stay tuned.